Cruises to Europe can cover up to six cities in a week. Here’s a shore excursion strategy to help you see and enjoy as much as possible. Shore excursions. Some passengers on cruises to Europe love them while others loathe them. And to be honest, both arguments have merits. 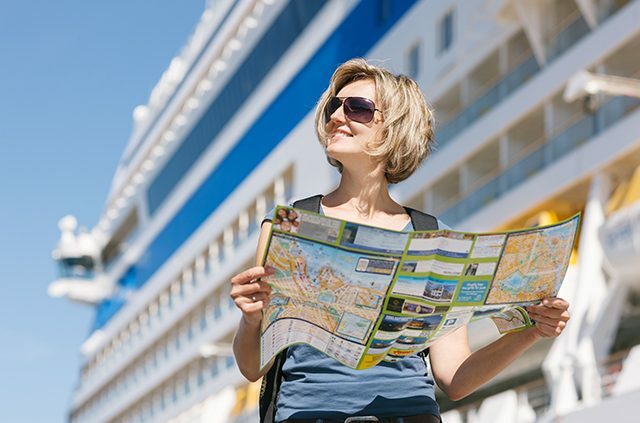 While the shore excursions offered on international cruises do come with built-in perks (ease, access and little to no planning ahead required), they also have drawbacks (namely cumbersome groups, too little time at key sights and prices that are often double what you’d pay if you booked via an outside tour operator). Shore excursions offered on cruises to Europe also tend to have a herd mentality: Who really loves tagging behind a guide waving a numbered cardboard lollipop? Not to mention that you won’t be able to move on to the next sight until all members of your tour are accounted for – and someone is always late. That said, certain shore excursions are unique enough or offer special access that makes them a worthwhile option. Read on for tips on how to make the most of your options. 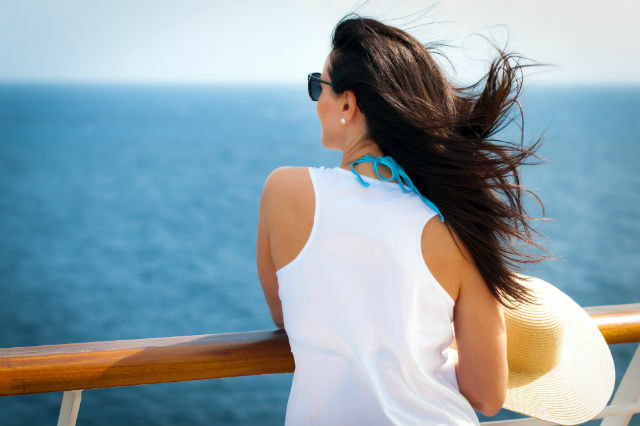 Choose wisely: Before you book any shore excursion on international cruises, either offered by your ship or independently via an online tour operator, it’s important to do your homework. First, read through all of the excursion descriptions offered to see what sounds most appealing, then check the difficulty level (typically ranked easy, moderate or challenging, depending on the walking required or number of steps you’ll need to negotiate) to determine if you’ll be able to do it. Note the name of the tour you prefer as well as its price and then search online for reviews from previous passengers. If it generally gets a thumb’s up, search to see if you can book a similar tour for a better price via a local tour operator (unless you prefer to stick with the ship’s tour out of time-constraint concerns). Know the lingo: “Panoramic” is code for “you’ll be on a bus the entire time,” or at least most of the time. “Easy,” generally means the same thing. “Free time” often translates to 20-30 minutes to shop or take photos, while “lunch provided” typically involves a stop at a catering-hall-type restaurant where you’ll dine en masse with busloads of other cruise ship passengers. And a factory or showroom visit – blown glass in Venice, hand-loomed carpets in Turkey, pottery in Spain or Portugal, amber in Poland – means a sometimes interesting demonstration that’s almost always followed by a hard sell. If you have questions, ask them: Stopping by the shore excursion desk to ask about tours before you book typically takes a few minutes and won’t cost you anything. Questions you might want to ask are: Do we get off the bus at any point, and if so, how many times and for how long? Which tour in so-and-so port is most highly rated by past guests? How much time will we actually spend at (La Sagrada Familia, St. Mark’s Basilica, Pompeii, etc.)? Do a half-day shore excursion and then explore on your own: One of the best ways to make the most of 8-12 hours in port during a cruise to Europe is to book a half-day morning excursion to a popular historic site where you’ll benefit by having a guide’s insights or a landmark slightly outside of town that would require a taxi or public bus to get to on your own. Then spend the afternoon exploring the port on foot, perhaps finding a spot for lunch, visiting churches (which are generally free or cost very little to enter) and museums, or engaging in a bit of retail therapy. 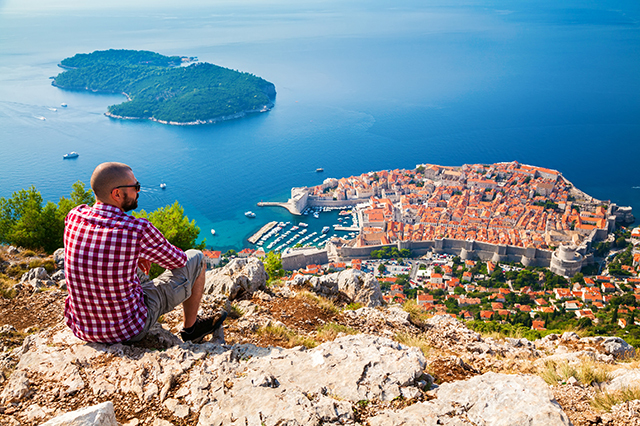 A tourist looking down over Dubrovnik, Croatia. Old town walking tours are typically enjoyable and informative: If you don’t love bus tours, give a walking tour a try. These are often centered around the city’s historic center or old town and a good guide will offer commentary on architecture, culture, history and local cuisine. These walks are also typically low cost (or even complimentary on some international cruise lines) and last 90 minutes to three hours. Just wear sturdy, comfortable walking shoes or sandals or sneakers since most of these areas are paved with centuries-old cobblestones. Some ports are often best-explored on your own: Most cruise lines offer a complimentary shuttle bus from the cruise terminal to the city center, which allows independent-minded passengers to easily explore (Dubrovnik, Copenhagen, Helsinki and Edinburgh are good examples). In other smaller island ports and even some major cities, you’ll be tendered to shore in the main port (on Mykonos, Rhodes, Capri, and Mallorca, for instance) or dock right in the city (Barcelona, Venice, Stockholm, Monte Carlo and Lisbon, for example) and all you need is a good map to head out and explore. If a sight is more than an hour’s drive away, opt for a ship-arranged excursion: Sometimes a European cruise line calls on a port not necessarily for what’s there, but for what it offers access to – for example, Pompeii from Sorrento, Granada from Malaga and Seville from Cadiz. Other ports, such as Civitavecchia (for Rome), Livorno (for Florence), Warnemunde (for Berlin) require one- to-three-hour bus or train journeys. 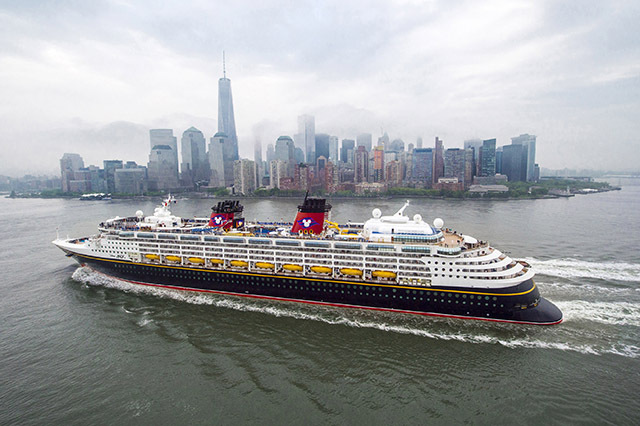 In both cases, unless your ship is docked overnight, book a ship-sponsored excursion—the cruise line will wait for 100 or 200 passengers caught in a traffic jam, but not for two of you stuck on your own in a taxi or on a train. In Russia, you won’t need a visa if you book a ship’s shore excursion: Americans and Canadians do not need visas for most countries in Europe, but one is required for St. Petersburg, Russia. Only, that is, if you want to explore on your own. If you’d prefer to avoid the hassle of applying for a Russian visa, you can still see all the palaces and museums of this legendary city by booking a ship-sponsored excursion or excursions (most cruise lines overnight here so passengers enjoy two days ashore). Visas are also not required if you have a tour confirmation from a Russian travel company that you booked on your own. Take advantage of exclusive opportunities: If your ship offers something you wouldn’t typically get to do on your own such as an after-hours visit to the Sistine Chapel in Rome or the Basilica of San Marco in Venice or a concert in an ancient Greek amphitheater, why wouldn’t you want to do it? Some European cruise lines try to distinguish themselves this way and let’s just say that walking through the Vatican Museums when they aren’t filled with hordes of tourists is truly an excursion to remember. What would be your ideal excursion on a cruise to Europe? Tell us in the comments. 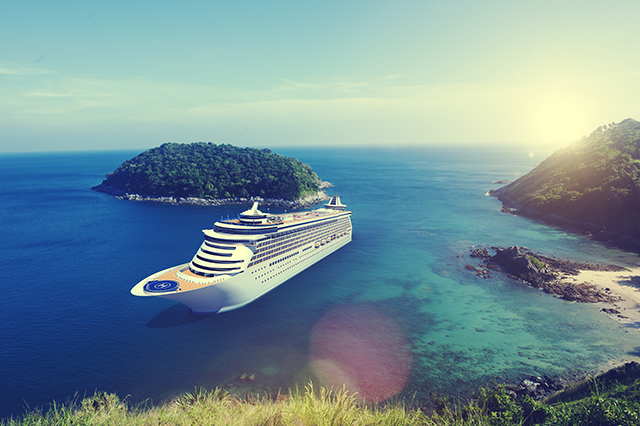 Plan and book your next cruise vacation with AAA. 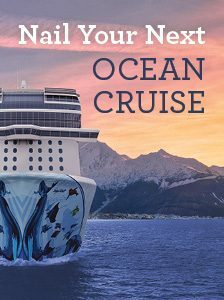 Article tags: a cruise, AAA, bus tours, cruise lines, cruise to, cruises, cruises to europe, cuisine, european cruise lines, international cruise lines, international cruises, lunch, sponsored, the cruise, the cruise line, tours, travel, vacation.